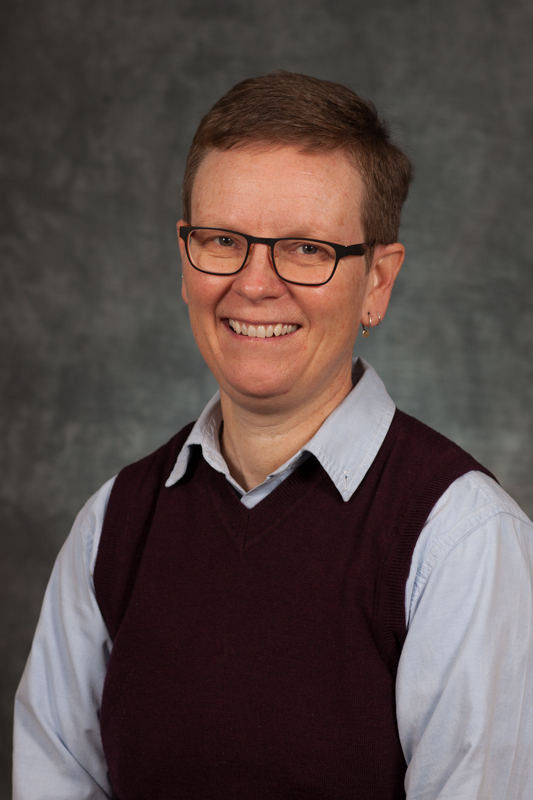 Dr. Davidson’s research interests include feminist and queer approaches to sport and leisure phenomena. She has published on homonationalism and the international lesbigay sport movement. Most recently, she has explored queer and feminist subjectivity in a SSHRC project entitled ‘Coming to a moving body: Physical movement at mid-life’, which articulates the movement experiences of people who would identify as being alienated from their kinesthetic embodiments. With Dr. Jay Scherer, Dr. Davidson is currently working with inner city communities to investigate and understand the impacts of downtown arena development in Edmonton.